Successful participants will receive a certificate and will have the opportunity to purchase an engraved cut glass commemorative award at a cost of £15.00 approx. 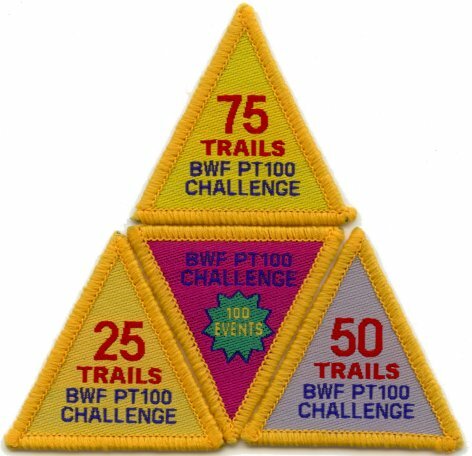 Each Badge is approx. 2” square.